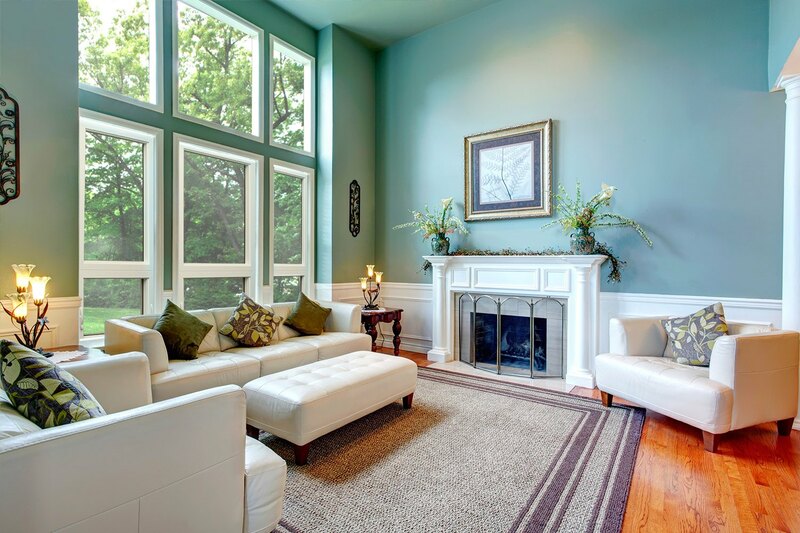 BlueBird Windows & Doors is a local, family-owned and -operated company serving homeowners in Longmont, Colorado, and neighboring communities. 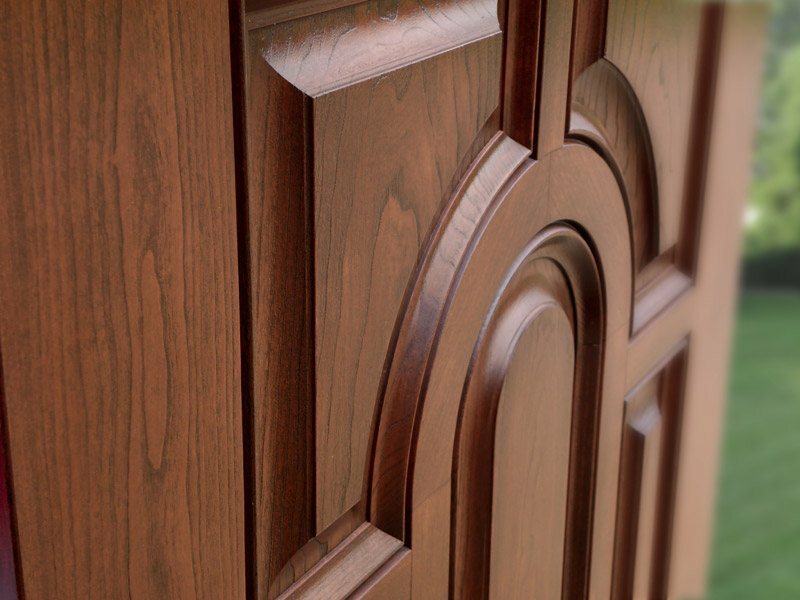 As locals, we’re familiar with the climate here in Colorado and understand the importance of outfitting your home with durable, smartly designed products that will last for many years to come. Whether you’re looking to improve your home’s energy efficiency, increase its resale value, or enhance its curb appeal, the team at BlueBird can get the job done right. 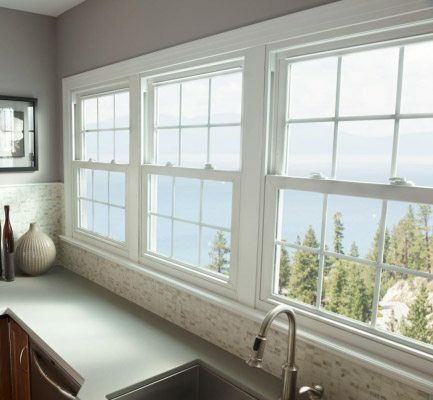 With a full line of styles, including double hung, picture, casement, and more, you can select the windows that best complement your home’s architectural aesthetic. 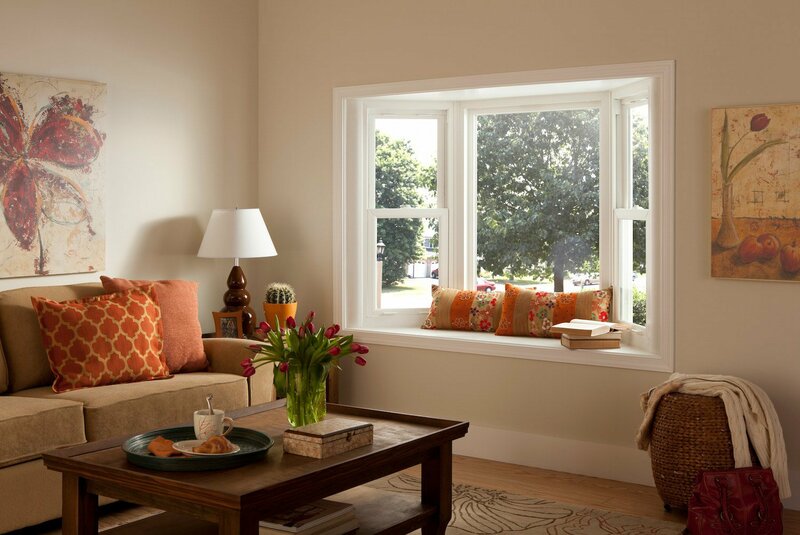 Moreover, these windows are backed by a lifetime warranty to ensure your total peace of mind. 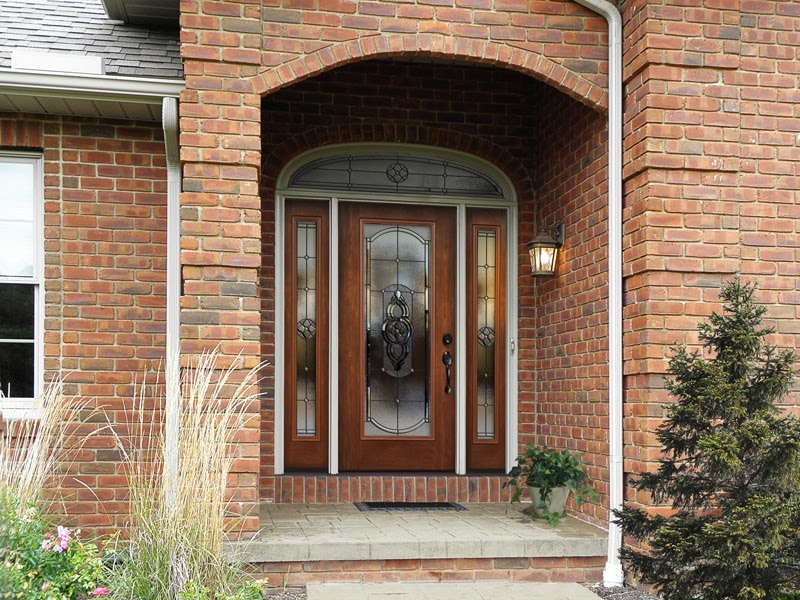 We can provide you with a beautiful new exterior door that will make your Longmont-area home safe and secure. 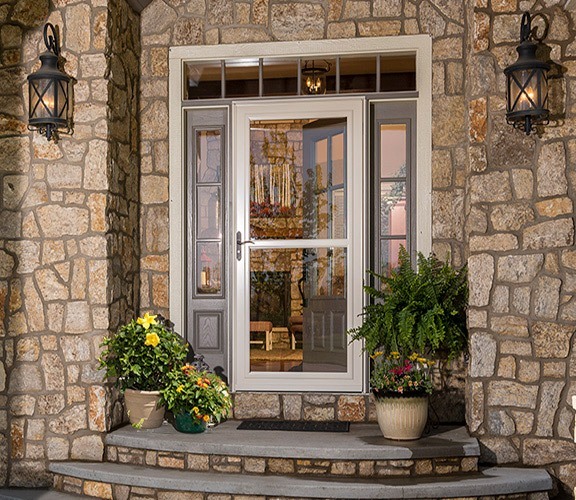 Choose from heavy-duty steel or energy-saving fiberglass, both of which feature numerous customization options including smooth or embossed finishes, decorative glass, and locksmith-grade hardware in a variety of metal finishes. 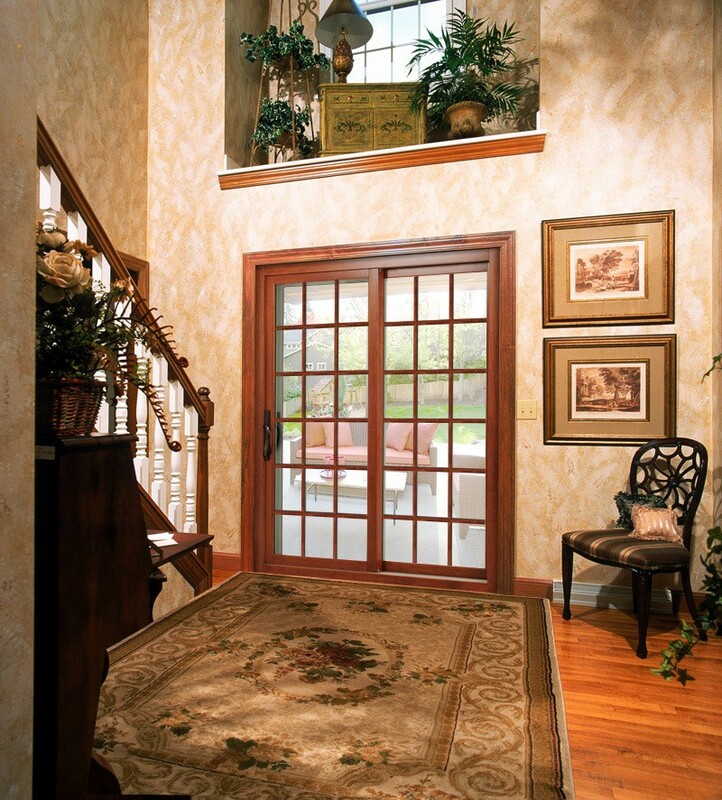 Likewise, the patio doors that we install can be customized to meet your needs and style preferences, and, in addition to being a form of ingress and egress, they will flood your home with fresh air and natural light. 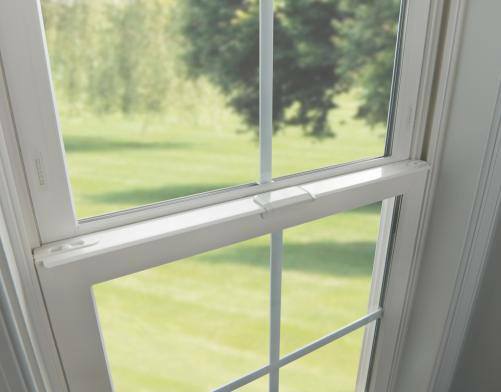 To learn more about the high-quality replacement windows and doors that we install throughout the Longmont area, contact BlueBird Windows & Doors today. We would be happy to answer any questions you may have.